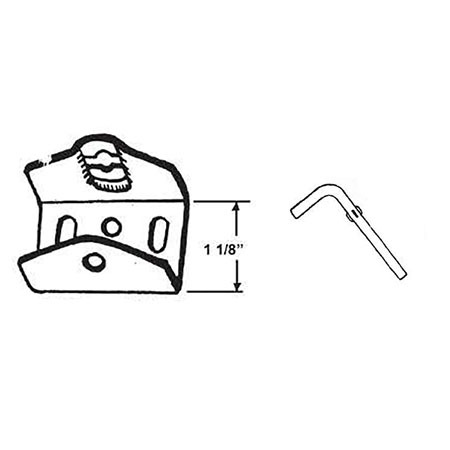 #178- Large Awning Camel Bracket | Barton Kramer Inc. 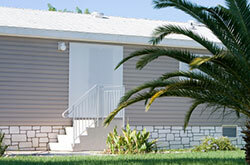 This large awning camel bracket mounts to the wall of the structure carrying an awning. 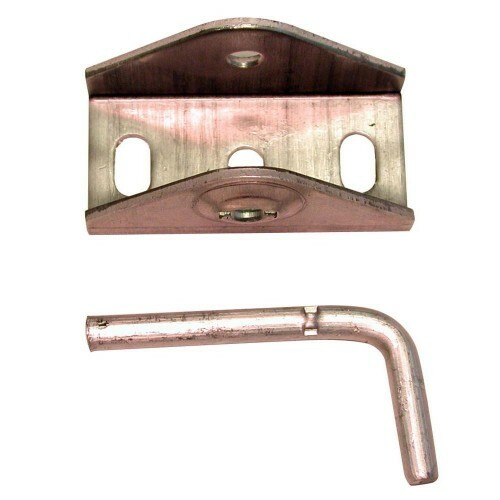 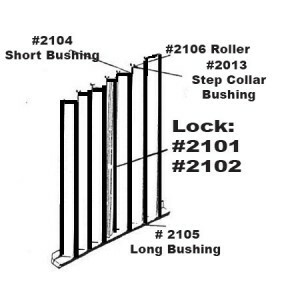 The bracket comes with a locking pin. 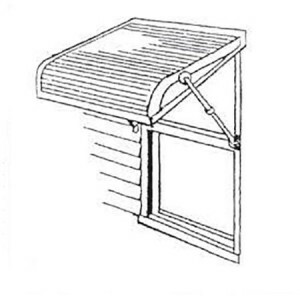 It is designed to accept the awning tube to support the awning at the structure.